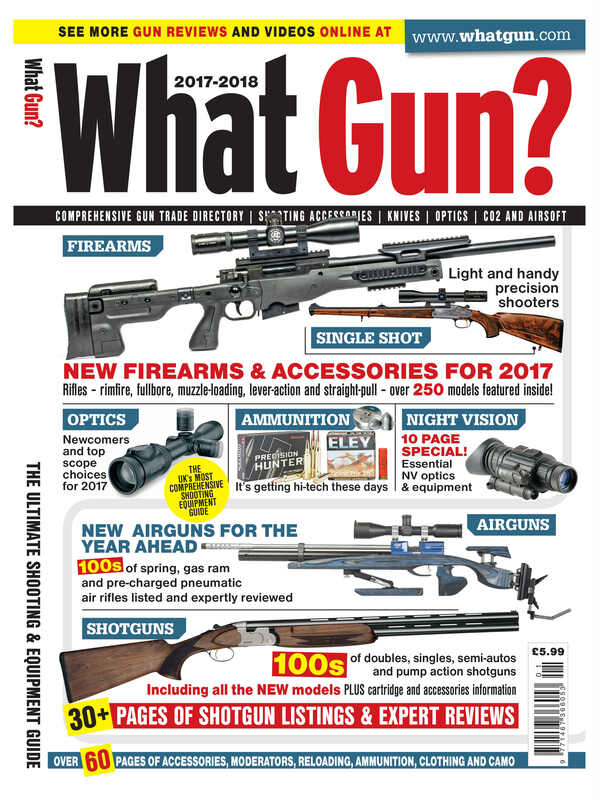 ‘What Gun?’ is the UK’s best-selling shooting annual of its kind. It is a quality publication with everything you need to know about all shooting disciplines. 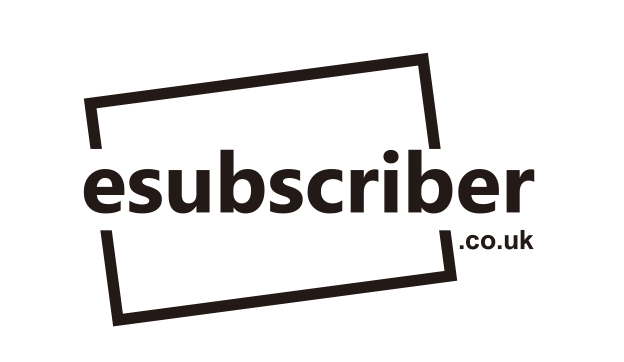 Including editorial from some of the most respected names in the business, we cover everything from Gun Reviews to Accessories, Optics Listings to Reloading articles. Containing hundreds of pages packed full of informative and expertly written buyers guides on Firearms, Airguns and Shotguns, fully revised and updated every year, it provides essential reading for gun owners and enthusiasts everywhere! The complete resource Guide!